SACRAMENTO, Calif., July 19, 2011 – Intel-GE Care Innovations™ is announcing Care Innovations™ Connect, a new product designed to address social isolation in older adults. Developed in partnership with seniors and senior service providers, Connect helps professional caregivers monitor the changing needs of seniors while giving older adults the tools that help them build ties to their communities and avoid social isolation and loneliness. Care Innovations™ Connect includes an easy-to-use digital device that serves as a wellness communication tool and social networking hub. The result of ten years of in-depth user research, Connect is a customizable offering that combines a range of wellness surveys, brain fitness games, medication compliance reminders, and simple social networking tools for seniors to help them "go digital" and proactively engage in their physical, social and mental health. "Research has shown that loneliness, as a health risk factor, is twice as detrimental as being obese, and equal to the risk of smoking cigarettes and alcoholism," said Louis Burns, chief executive officer of Care Innovations. 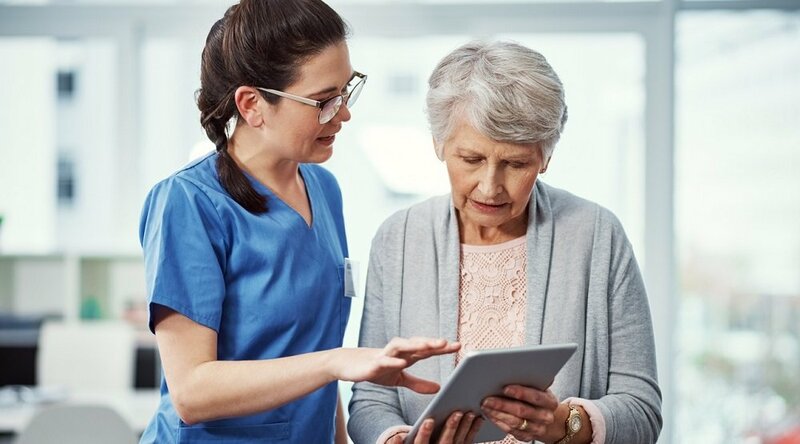 "With Connect, we're helping senior service providers overcome this issue by helping them identify major health deterioration in their members, while enabling seniors to stay engaged and live more socially connected lives." 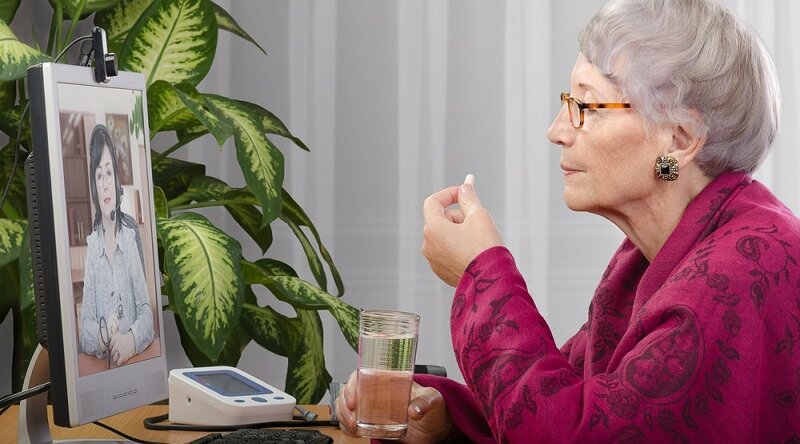 The Connect system includes both an in-home digital device for seniors and an online portal where the professional caregiver can customize content for each member, including: wellness surveys, access to wellness data, and community information. 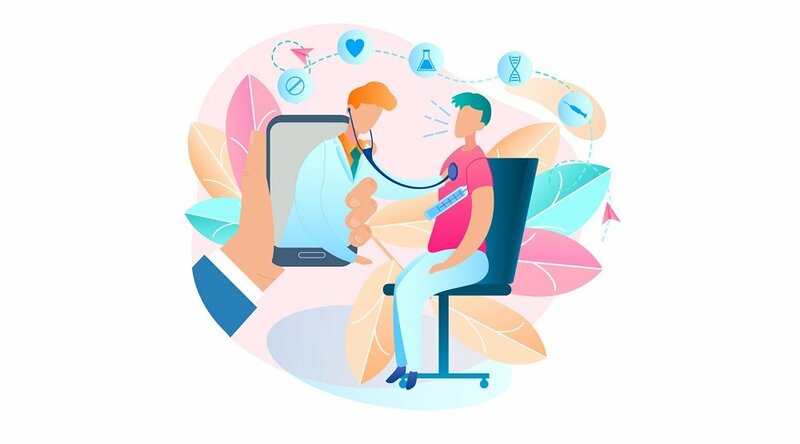 By giving staff a tool to quickly assess individual wellness, Connect drives operational efficiency and improves quality of service with proactive, consistent, tailored care. Recent data shows that one of the biggest obstacles to successful care in senior living communities is members' lack of information about available social services and the inability to easily socialize with others. Connect overcomes this obstacle by proactively sharing information about available services, enabling seniors to connect with one another and build communities. In addition, innovative software lets professional caregivers customize wellness surveys for seniors so that they can proactively identify potential issues. "Technology is one of Leading Age's Five Big Ideas to help empower people to live fully as they age" said Larry Minnix, president and chief executive officer of LeadingAge, an association of 5,400 not-for-profit organizations dedicated to expanding the world of possibilities for aging. "Through collaborations between technology developers, aging services providers, and, most importantly, the seniors that we serve, together we can develop innovative technology solutions and deliver them into the homes of older adults to help them to maintain their health, happiness and independence. Care Innovations and Evangelical Homes of Michigan are to be commended for being great pioneers together in a program like this – an example of the collaborative spirit that makes our country so great and gives all of us hope for expanding the world of possibilities for aging." Evangelical Homes of Michigan, a leading senior service provider that serves older adults living in southeast Michigan, has been using Connect with a home-based focus since 2010 in an early adopter program. They are the product's first customer. Connect has helped the company reach into the surrounding community that it serves, enabling their wellness coaches to guide, educate, and empower older adults to make changes in their daily behaviors that are leading to significant improvements in well-being. "We adopted Connect as part of our LifeChoice Solutions™ program, which serves older adults who live in their own homes," said Denise Rabidoux, president and chief executive officer of Evangelical Homes of Michigan. "Since social isolation and loneliness are common experiences for many older adults, we chose Connect to assist us in enhancing the interaction and service between our Lifestyle coaches and clients. It lets our clients feel engaged and cared for on a daily basis, making it especially relevant and effective for our members." 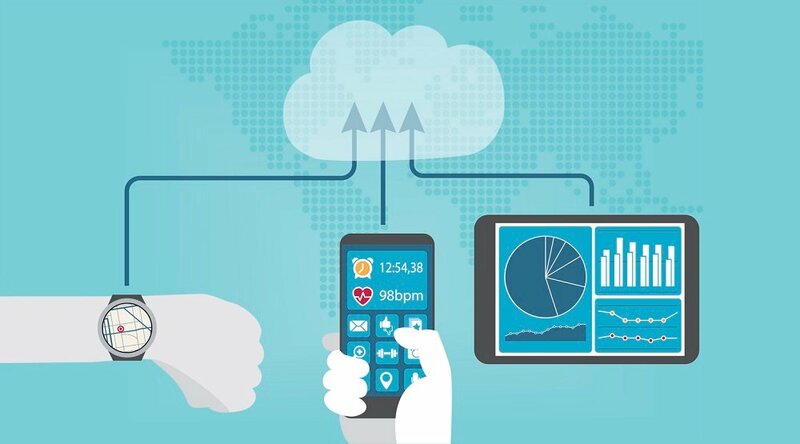 Based on its deep expertise in both healthcare and information technology, Care Innovations developed Connect to help professional caregivers optimize the physical, cognitive, and emotional well-being of seniors. Care Innovations is committed to creating products like Connect to help make seniors' lives better and healthcare organizations' businesses stronger. To learn more about Connect or Care Innovations, please visit www.careinnovations.com.